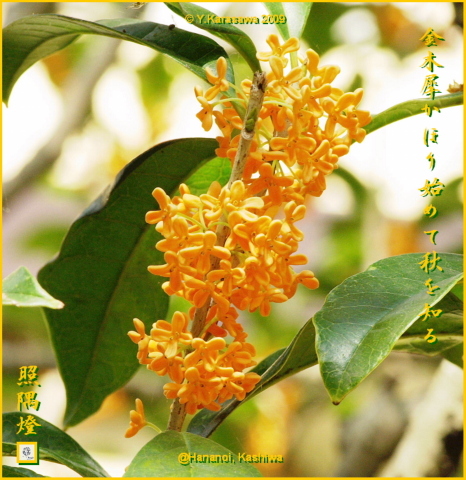 Fragrant olive is one of birthday flower of October 22nd. The language of the flower is "intoxication". The fragrance of the fragrant olive is very good in some distance but not too close, I think.